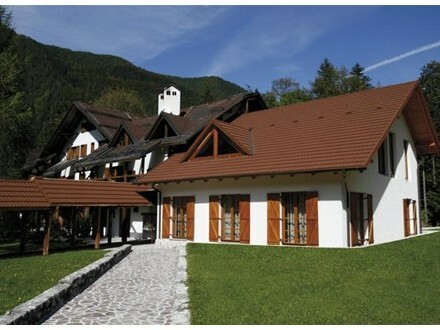 The Villa Palenk Solčava, a comfortable building built in the alpine style, is attracting guests all year round due to its unique appearance. The Villa Palenk is an extension of the Plesnik Hotel and is only a few steps away. Guests of the Villa Palenk are free to use the Plesnik Hotel Wellness Centre. Vila Palenk Solčava. Vila Logarska dolina. Rooms Logarska dolina.